I was asked at the end of last month if I ever considered doing an “empties” blog and talking about the products I had not just tied but finished the whole lot. In short I have never done this, but it got me thinking that surely it is better to say which products you have finished and gone back to get more!! Welcome to my re-stocks for September….it has been a busy one so it will be a two-parter. 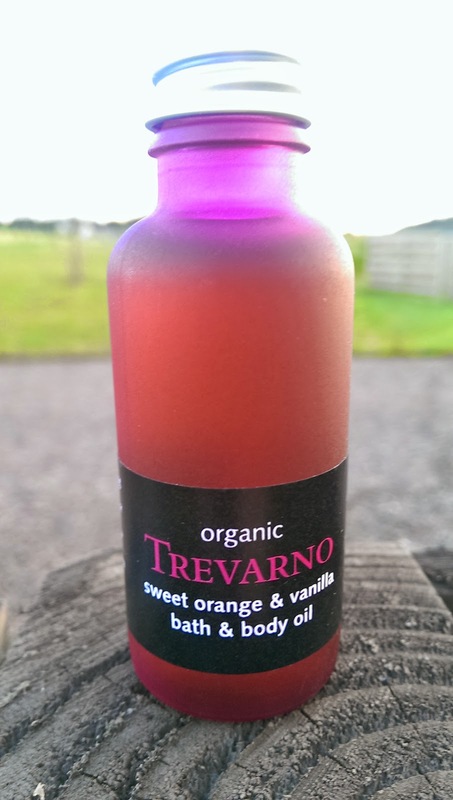 As soon as I tried this Body Oil by Trevarno I knew it would be a favourite.I have not been without this product in a while. The pump dispenser helps with a spill free application. 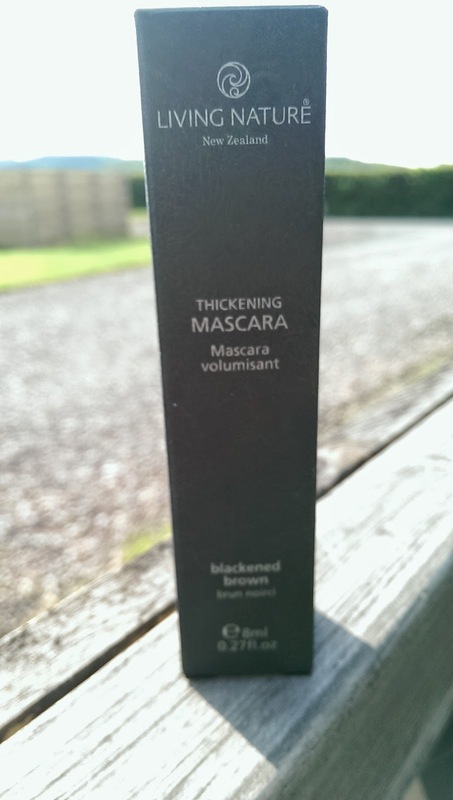 Living Nature’s Thickening Mascara really surprised me. It is great for layering and I found it separates the lashes really well. 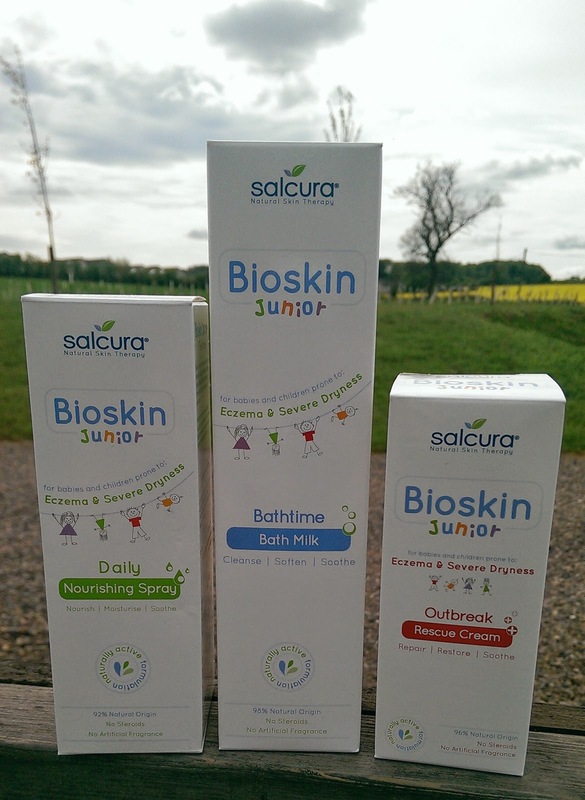 My love affair with Bioskin Junior continues and I have recently received another re-order from them of the Nourishing Spray and Outbreak Rescue Cream. The difference in my daughter’s skin has been phenomenal since we started using it. 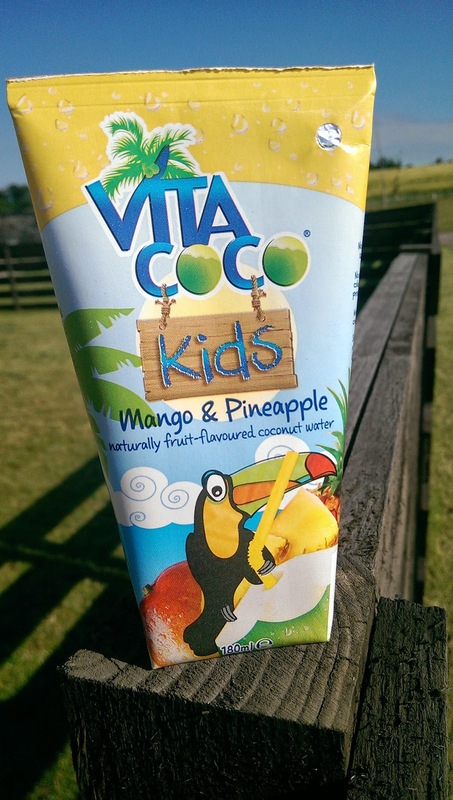 Pretty much everyday my kids ask for a Vita Coco Kids drink….. or two They taste great, are very refreshing and are restocked regularly in my household!! They take them to school, out in the car or drink just at home. I have enjoyed them as well. They were great this weekend after a wedding as great for re-hydrating! 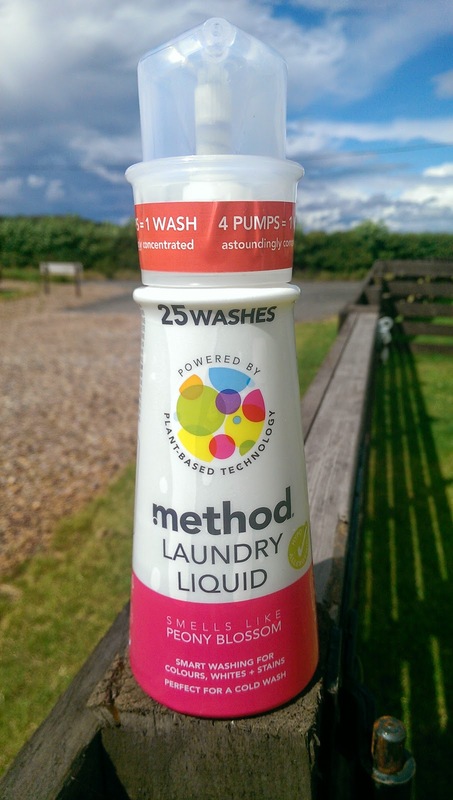 My laundry dream team are 100% Method and Ecover. I have started to buy the refill packs from www.biggreensmile.com. 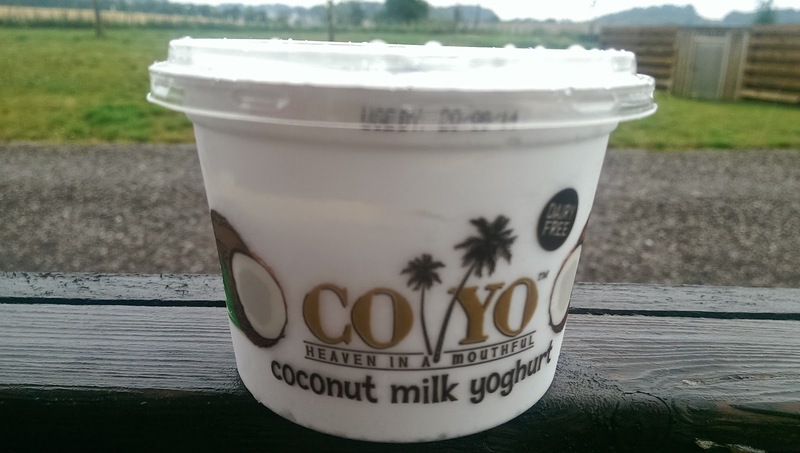 Last but not least, I have been finding Co Yo in a load of new places including our local Tesco store. 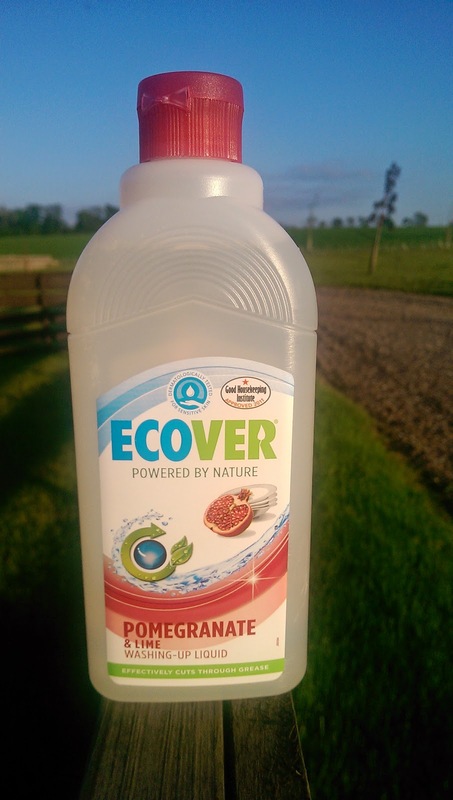 Super tasty, super healthy and a family favourite.